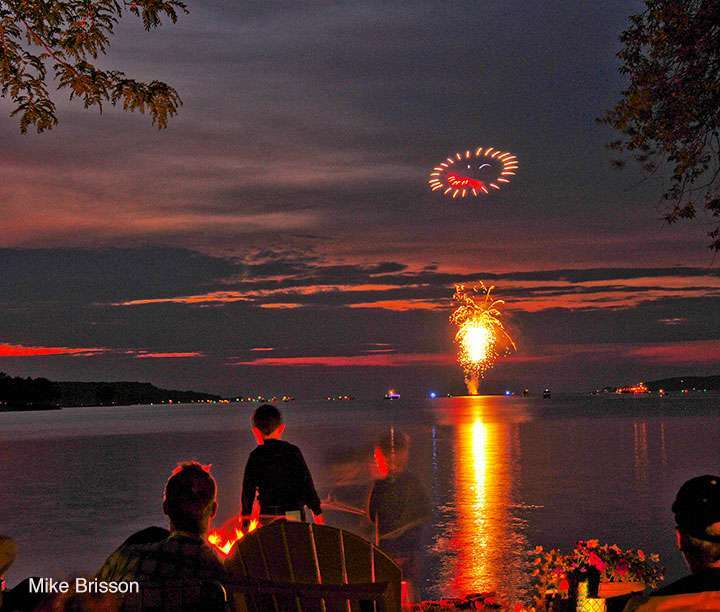 Celebrate this Independence Day with a bang in Sturgeon Bay. The 4th of July festivities begin at 5pm at Sunset Park. Enjoy a variety of food and beverages, an old fashioned ice cream social and taking in the beautiful waterfront view. Unity the Band, a reggae band out of Milwaukee, will take the stage at 6pm and rock the park until dusk. The spectacular fireworks show will light up Sturgeon Bay’s sky at dusk (approximately 9:30pm). Help us light up the sky!